Going to a baseball game with your best friend isn’t just about the Major Leagues. There are lots of dog friendly Minor League ballparks across the country, from Wilmington, Delaware, to San Jose, California, rookie to Triple A teams. Teams that are pet friendly specify which games you can bring your dog to; they are easy to find on the team’s schedule, as they carry names like Bark in the Park, Dog Days of Summer, Claws for Paws (the Charlotte Stone Crabs), or Doggies on the Diamond, usually with anywhere from one to four games being so designated. 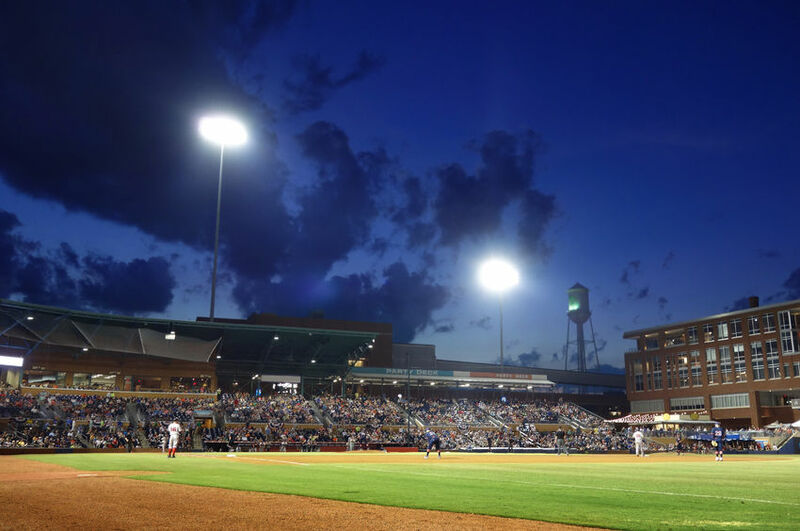 Some teams make those dates easy to remember by making every home game on a particular day pet friendly, like the Maryland Bowie Baysox‘s Mutt Mondays, Biloxi Shuckers‘ Doggone Mondays, and the South Carolina Columbia Fireflies‘ Wag-along Wednesdays. For most of these dog friendly parks, these days mean you can bring your pup (on a leash) to the stadium for free; there is usually an area of the stadium designated pet friendly and hydration areas set up. Those teams that require you to buy a ticket for your canine (a Pooch Pass) are in most cases donating that money to a local humane or rescue organization; some teams use these days as an opportunity to collect food donations for animal shelters. We like the West Virginia Power‘s Pints for Paws program, where a percentage of the beer sales are donated to a local organization. Many of these dog friendly Minor League ballparks also host Pregame or Postgame Pup Parades or allow the pooches to run the bases. One of our favorite promotions is run by the Portland Sea Dogs at every Sunday home game. Called Dog of the Day, it highlights an adoptable dog from a local shelter. Fans interested in adopting have the opportunity to meet the dog and speak with the shelter representative. And on top of that the Sea Dogs also have Bark in the Park days–that’s what we call pet friendly! Certainly check out your own local baseball team to see if they have pet friendly games but also check Minor League Baseball’s list of teams when you’re on vacation with your dog. In particular, there are a lot of teams in the Southeast, like the Myrtle Beach Pelicans, Augusta Green Jackets, and the Carolina Mudcats. We can’t think of a better way to spend the day! 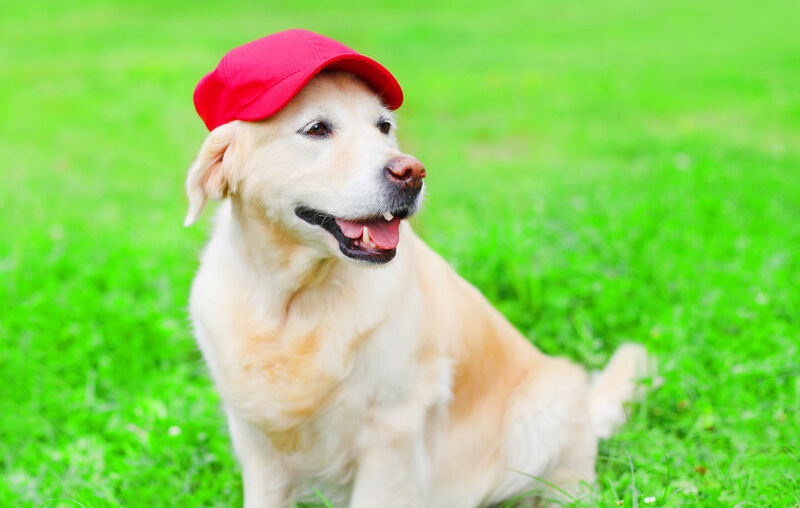 And count on petswelcome for finding the best pet friendly lodging for you and your pup.